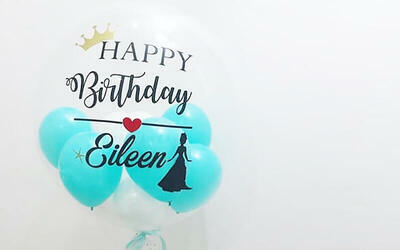 Liven up any party with this personalised bubble balloon set. Bubble balloons are large clear balloons filled with smaller mini balloons for a fun addition to any celebration. 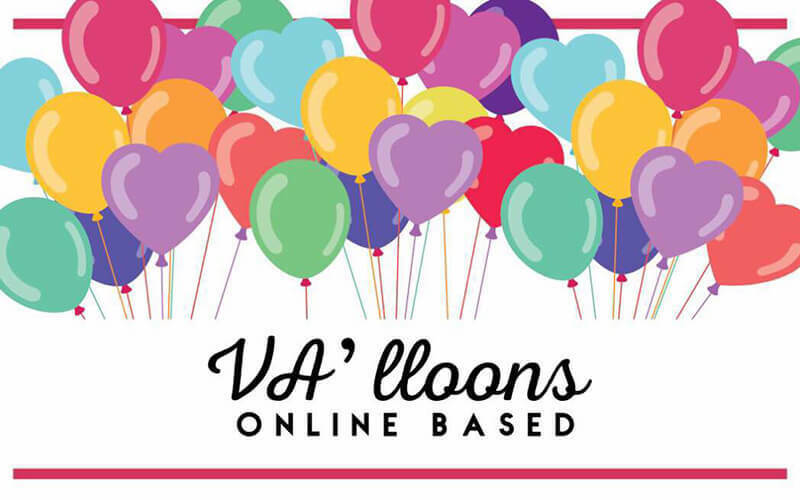 Pickup of balloons are at the outlet directly. Delivery charges apply for delivery service. This voucher is non-cancellable and non-refundable. For enquiries, kindly call +60103631840 / +60162307753.